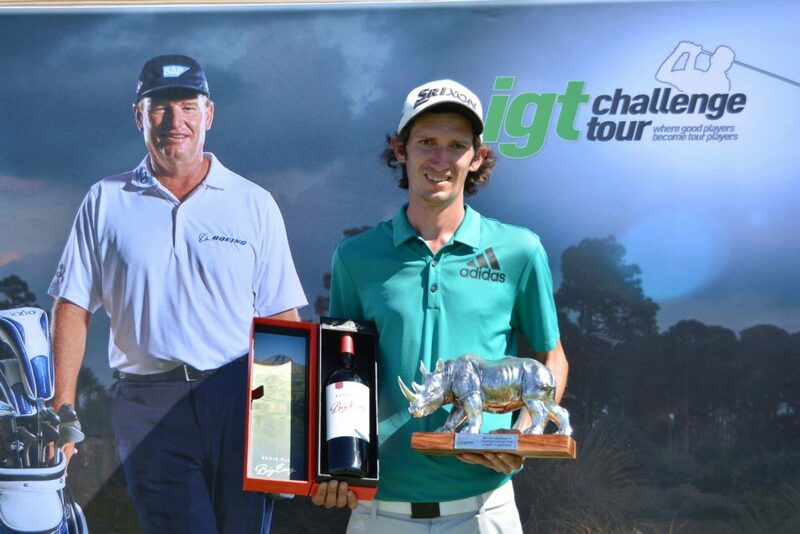 ALBERTON, 23 July 2018 – Pretoria amateur Jaco van der Merwe powered his way to top in the first round of the IGT Challenge Tour’s ninth event in Alberton on Monday, courtesy of a new mental approach to the game. 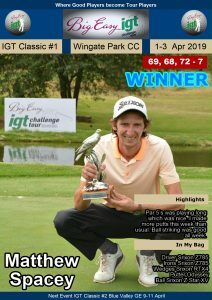 Van der Merwe made an explosive with four birdies in his first six holes at Reading Country Club and carded an opening five-under-par 66, which pushed him to the top of a congested leaderboard. 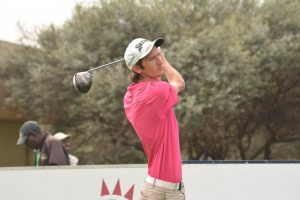 He leads by one shot from Sunshine Tour player Dongkwan Kim from Korea and Pretoria Country Club amateur Stals Swart. 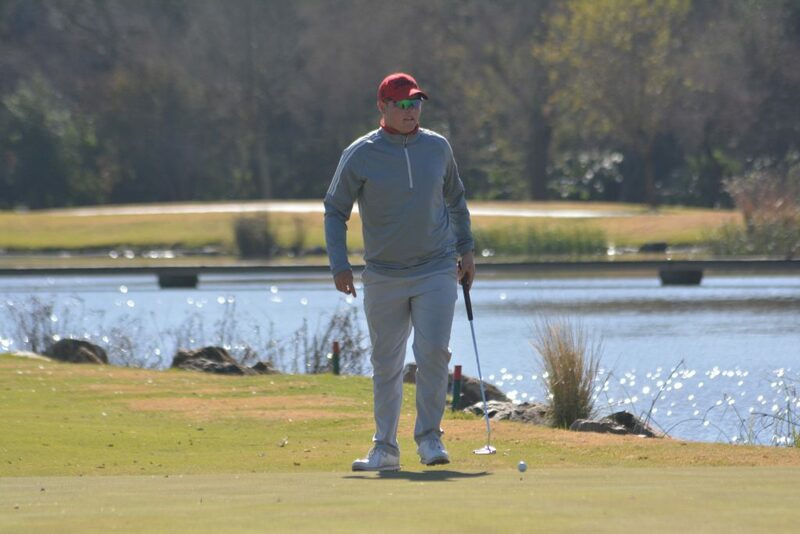 George pro Derick Petersen birdied the final hole to Juran dreyer, Jason Rossiter, Gilson Filho and Gary Daoust at two under, while fellow Gary Player School of 2018/2019 members Allister de Kock and Makhetha Mazibuko finished among five players tied for ninth on one-under. Van der Merwe birdied at the second and reeled in three more from the par five fourth. 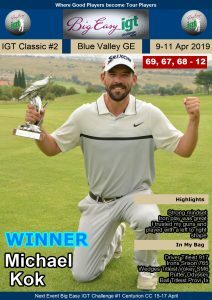 “The pin on the short hole was at 155 metres and I hit 8-iron to 152, so that was the perfect distance for me to miss the ridge in front,” said Van der Merwe. “I hit the shot exactly as planned and boxed a three foot putt for birdie. Van der Merwe birdied nine and added further gains at 10 and 12 to get to six-under. “The back nine was not quite as spectacular as the front nine and unfortunately I gave another shot back to the field with a bogey at 13,” he said. 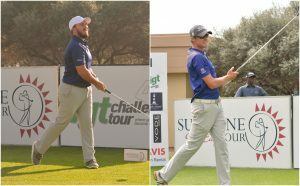 The Pretoria amateur let a birdie chance slip at 15 from three feet after a good drive and a great approach, but five straight pars home saw him set the clubhouse target. 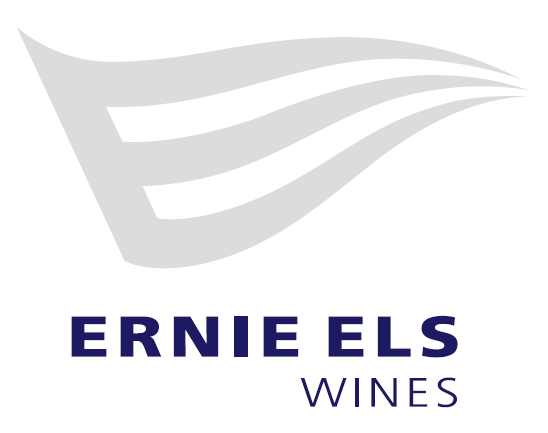 The 21 year old has only made one cut in five starts this season, but three rounds at The Els Club Copperleaf a fortnight ago brought some mental clarity. “It took me a while to figure out where I was going wrong,” he explained. “I would shoot a good first round and be in contention, and then I would blow up in the second. “I’ve worked incredibly hard with a coach Kyle Phelan to get my game to the next level and my dad has helped me to step up my fitness regime big time. I’ve seen the benefit of both, because I am striking the ball really well and I’m able to focus much longer than before. “But I would always have this one bad round. I was really sick at Copperleaf, but I teed it up and shot 70 and 74 to put myself in the mix. Then I shot 78 in the last round and that’s when I realised I was tripping myself up. “Every time I put myself in contention, I would start thinking about winning and when I hit bad shots, it just went downhill. I had a few bad breaks out there today, but instead of feeling like the world was against me, I never got down on myself.